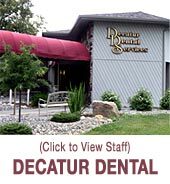 Thank you for choosing our office to care for the dental health needs of you and your family! 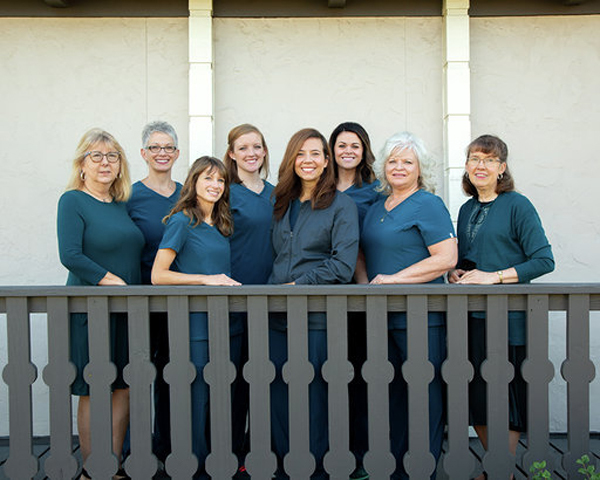 We are proud to be a caring staff who is dedicated to making your visit a positive experience. 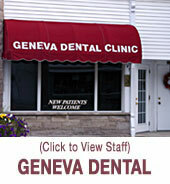 We are very pleased to provide you with the quality care you deserve and require. 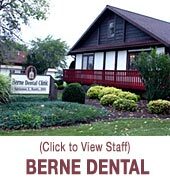 We have a prevention-oriented practice with special emphasis on education, doing everything possible to avoid a dental emergency. There is never a convenient time to have a toothache. Our Doctors are on call 24 hours a day 7 days a week and may be reached by calling 1-800-458-6203. 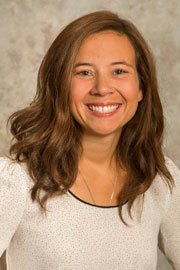 Dr. Adrienne E. Ranly is a graduate of Bellmont High School, Purdue University and the Indiana University School of Dentistry. She and her husband, Sebastian, who is an elementary teacher with Adams Central Community Schools, are natives of Adams County and reside in Decatur with their sons Colten and Clayton and daughter Claire. 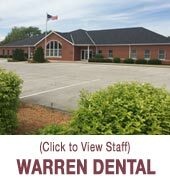 Dr. Ranly will offer complete family dentistry, including preventative, restorative and cosmetic treatments. 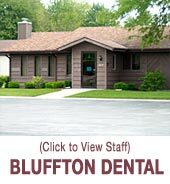 Dr. Ranly's gentle nature & caring staff will put you at ease through all of your oral health care. Your healthy smile is her utmost concern.